An outstanding crowd of just under ten thousand were treated to a dramatic finish to the FA Youth Cup semi final, after an incident packed game the teams where level 1-1 on agg. 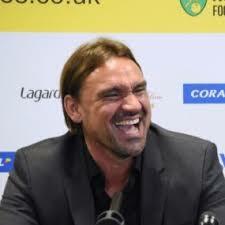 Forest started the game the more lively, clearly not going to give up without a massive fight, their pressure finally told as Palmer-Samuels made the most of a poor Carlton Morris clearance to fire past Britt and into the bottom corner of the net. 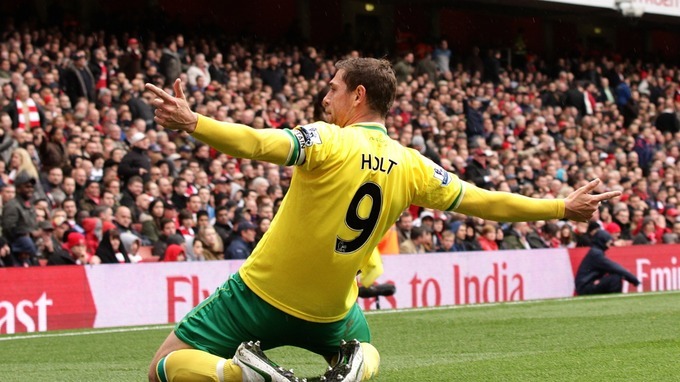 City were fired into life along with the crowd but that opening just would not fall for them. It looked like Forest were going to go ahead just before half-time, but Toffolo to hurled himself at Otim’s shot. City had to play much of the 2nd half with ten men as Cameron Norman received red for his second bookable offence. Both sides had chances but neither could find the net for the telling goal, as the game edged closer to the finish and extra time; it was City who pressed, Jacob Murphy’s superb volley blocked on the line to keep the scores level. Both teams had started to tire as a result both extra time periods where much quieter affair with nobody wanting to make a serious mistake, penalties looked certain to decide the outcome. The penalty shoot-out was full of top quality, considering both sets of players where tired, but both sides had a 100% record with three penalties gone, Toffolo, McGeehan and Josh Murphy all netting for City, with Wallace, Kamaneno and Fenton for Forest. 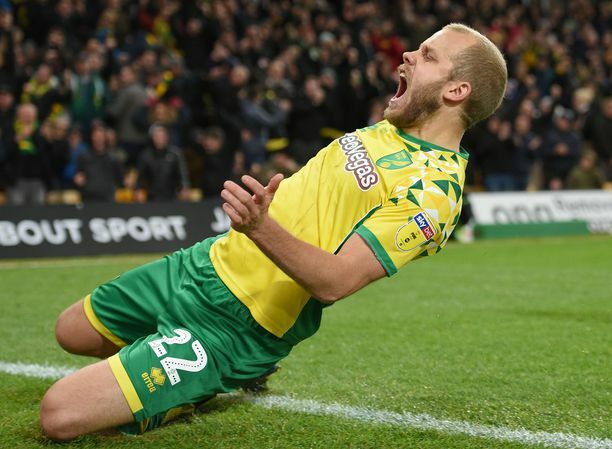 City keeper Britt saved Blakes kick which gave City the advantage with the final kick, a lot of pressure rested on Hall-Johnson, but the lad made no mistake in securing a first final in 30-years for the Canaries. 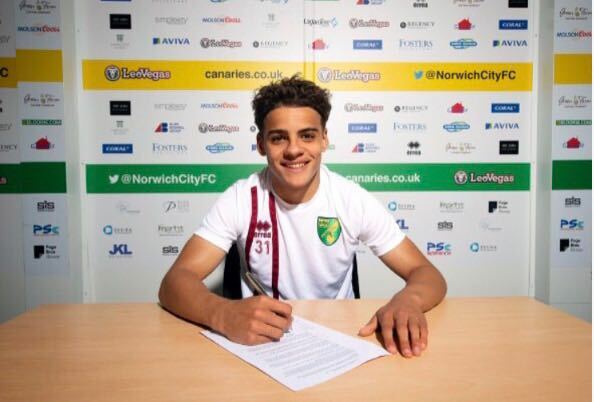 Norwich City under-18s: Britt; Norman, McFadden, Toffolo, Wyatt; McGeehan (C); Hall-Johnson, King ((Young 58) Barker 61); Jacob Murphy (Randall 199); Josh Murphy, Morris. Subs not used: Lokko, Reading (GK).